We here at Suffolk Transmissions understand just how hard it can be find a competent and reliable mechanic. 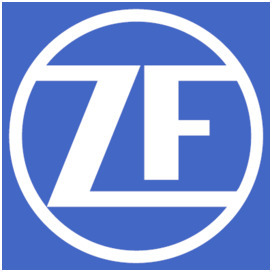 Being established in 1981, we believe that our many years of experience help us to know just how to look after you and your vehicle. We specialise in fixing all of your vehicle’s transmission needs; whether its manual or automatic, 4-speed or 6-speed, BMW or Mercedes, we can cater for all of your vehicles required transmission repairs. 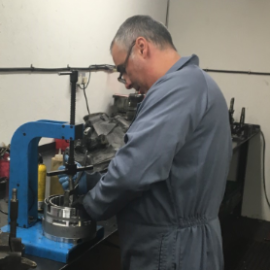 We have many years of experience in rebuilding automatic and manual transmissions, diffs and 4 x 4 transfer units. However, we don't just stop there! 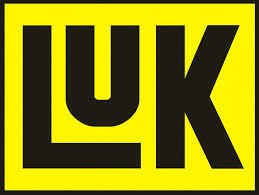 We can do all types of mechanical work, such as, servicing and diagnostics.  The works required include general building works, electrical and plumbing works, general joinery in office and workshop areas and floor, ceiling and wall finishing. The invitation to tender will be open at 9:00am on September 20th 2017 and will close on 12:00am September 30th 2017. All applications should be emailed to suffolktransauto@aol.com. Paul started Suffolk Transmissions in 1981 and has never looked back. 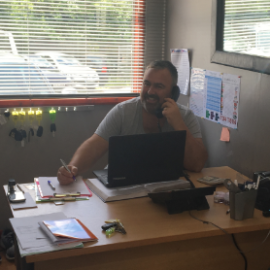 In total he employs 9 people, has 5 vehicle lifts, 3 vans, 2 car transporters and is always recruiting experienced transmission rebuilders or vehicle technicians. 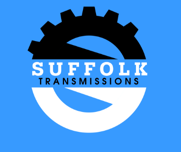 Mick, who has been involved in engineering for over 30 years, is one of our transmission rebuilders and has been with us here at Suffolk Transmissions for over 20 years. Gordy, or Mr Diagnosis as we know him, is the go-to guy for any diagnostics issue. 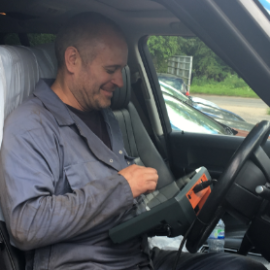 He knows exactly how to use all of the specialist diagnostic scanners that we run including, Launch, Modus and Autologic, and uses them to sort any issue and get the best from your vehicle. Nick has been surrounded by cars his whole life and inevitably went into the family business. 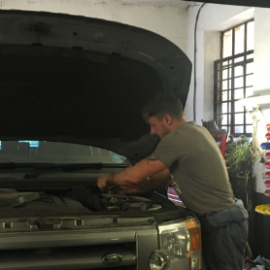 He is a hugely experienced mechanic, who is renowned for being excellent at what he does and very efficient with his time.